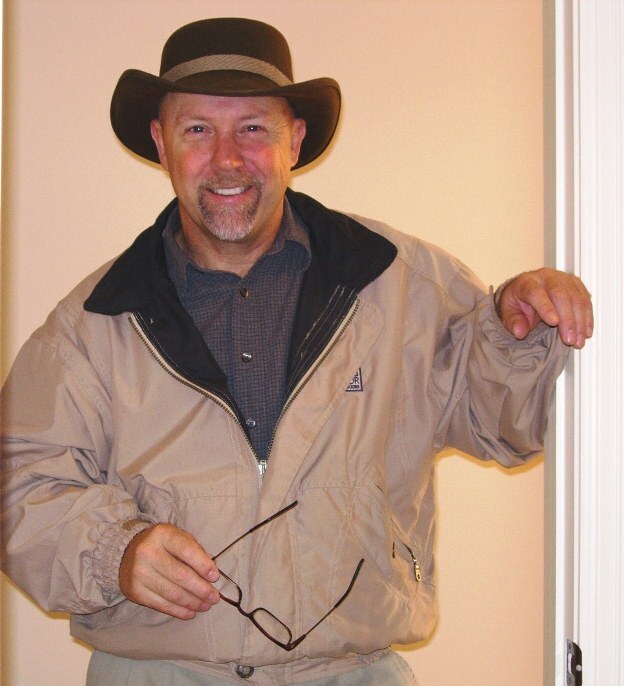 Tom Sansone, ASHI Certified Inspector, is a 20-year veteran of the home inspection industry and has performed thousands of inspections since 1989. He is Licensed by the State of New York to perform home inspections and is Certified to peform Radon Testing. NPI is your single source for Home Inspections, Radon Testing and Termite Inspections.